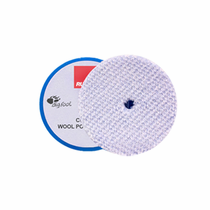 RUPES BigFoot Coarse Wool 3.5" - 9 MM Orbital Polishing Pad has been engineered for specifically for the RUPES BigFoot LHR75E and LHR75 Random Orbital Polishers as well as other orbital polishers that are capable of the 3.5� size pad. 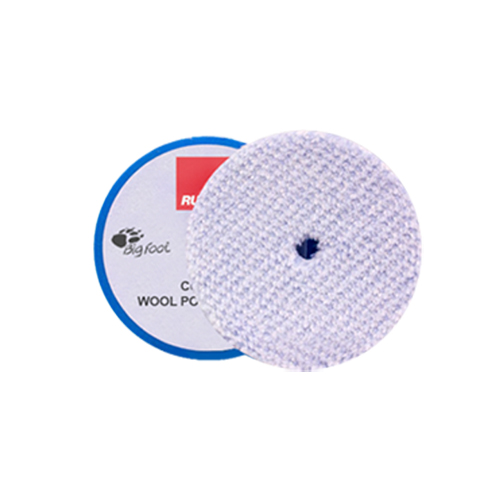 The advanced technology coarse wool dual-density fiber material mounted to the dense foam backing of the RUPES BigFoot Coarse Wool Orbital Polishing Pad allows for unmatched cutting capabilities which provides fast leveling and defect removal with remarkable results. 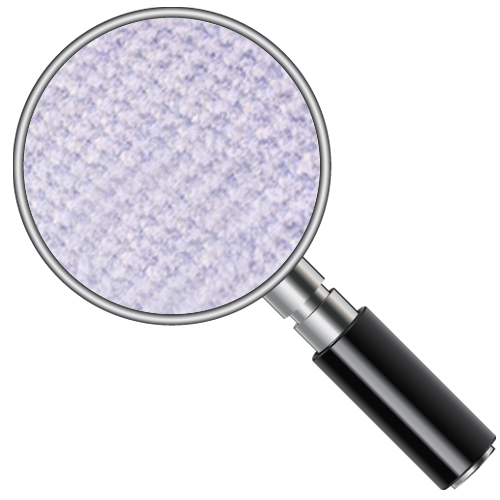 This forward-thinking technology eliminates haze and other undesirable effects of common wool pads. Press out excess water. 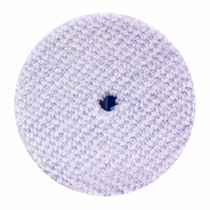 RUPES BigFoot Coarse Wool Orbital Polishing Pads should be air dried or machine dried on a delicate cycle with low or no heat. Dryer sheets should not be used.